What started as a hobby became in later years my profession. As a student I was a crewmember in offshore racing and I took part in many races in the Netherlands, England ( Cowes and Fastnet) and Sweden ( Gotland Run). 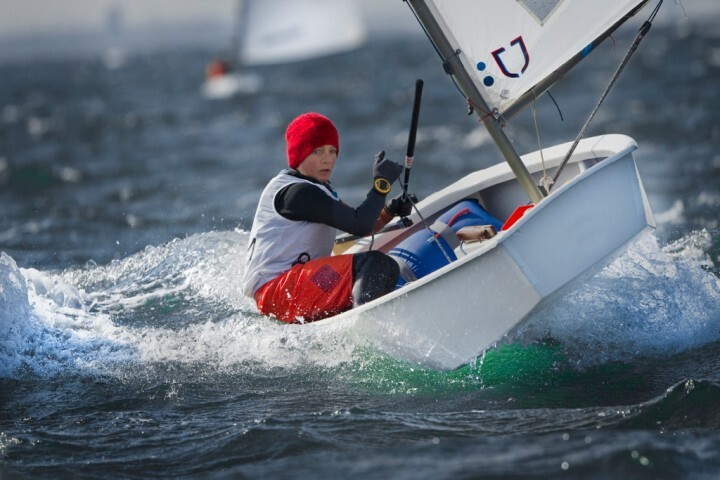 Later, when sailing Laser, I became more and more involved in organizing sailing events like ISAF Youth World Championship, European and World Championships. 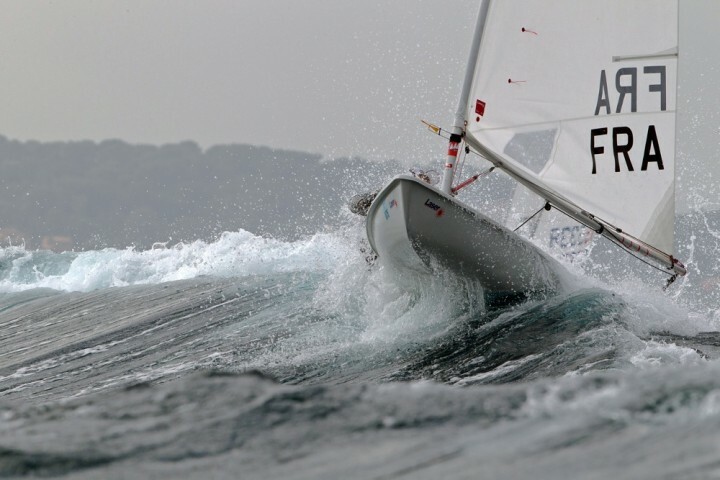 This turned out to be a solid and useful basis for my current sailing photography. 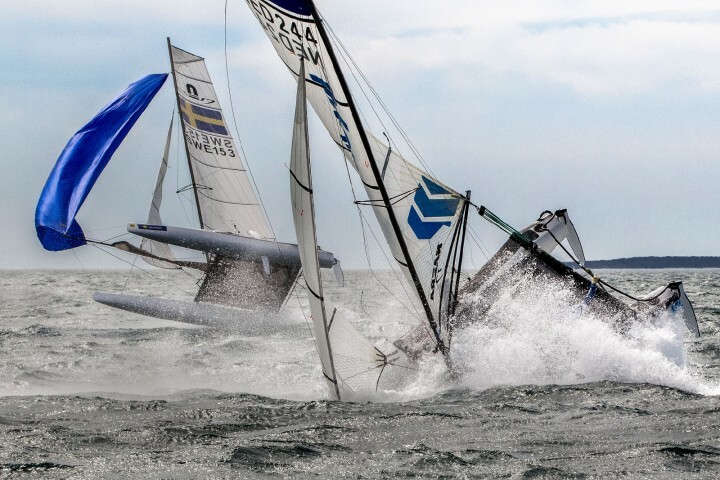 I provide press and event photography services, with a primary focus on the Olympic sailing classes and have covered many major Olympic Class. 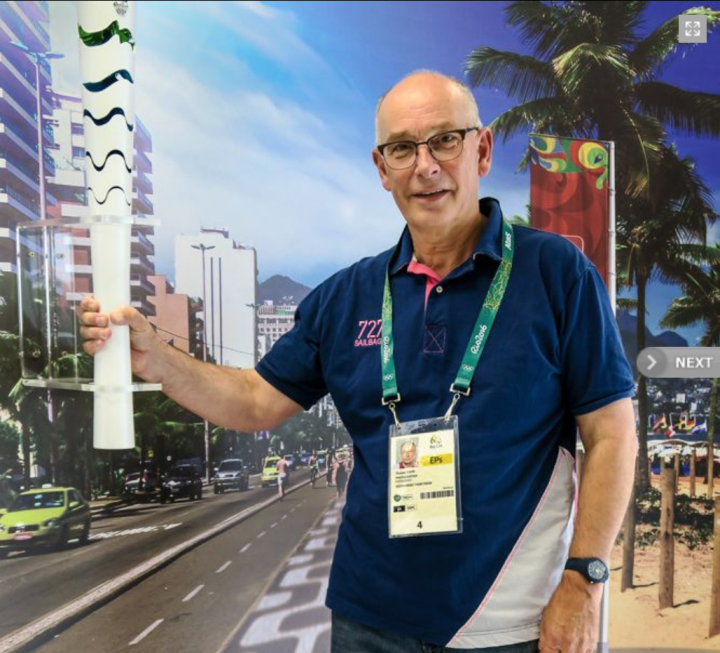 I also covered the Olympic games in London (2012) and Rio de Janeiro (2016). The later resulted in the Media Sport Prize 2016.